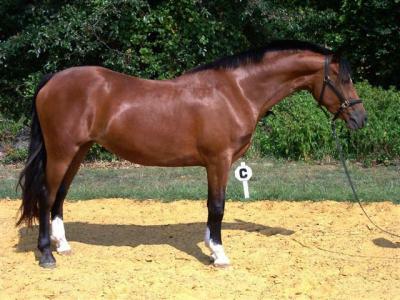 The German Riding Pony was developed in Germany as a crossbreed, and is extremely popular in the country. 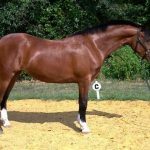 These equines have more horse-like features, and excel in riding and sports horse competitions, and are now recognized as a separate breed. 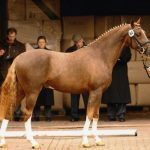 The entire process of breeding of this equine began almost more than 50 years back in around 1965 by crossing the Welsh ponies with the Dulmen, Connemara, New Forest, Arabian Horses and the Anglo-Arabian bloodlines. 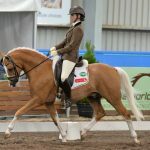 This breed was developed when there was a need for a larger size pony with horse-like characteristics that would be suitable for children, as well as be able to take part as a riding pony in competitions. 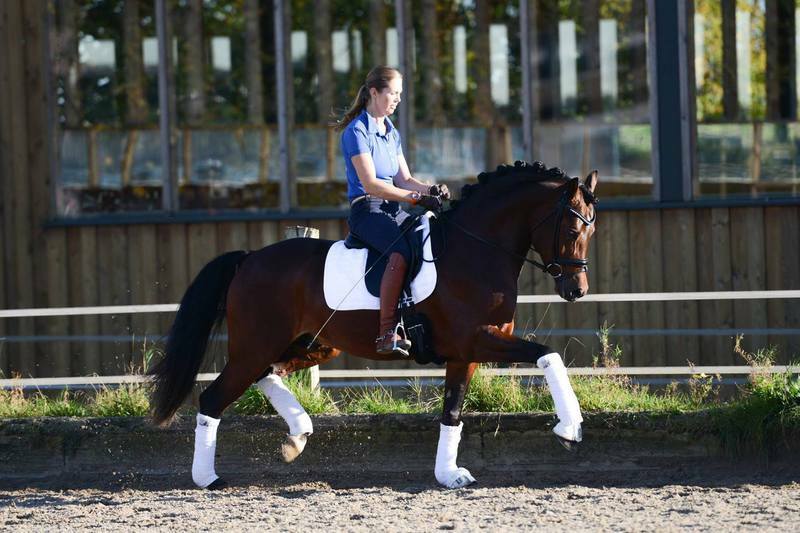 By 1965, the first German Riding Pony was successfully developed for the first time. 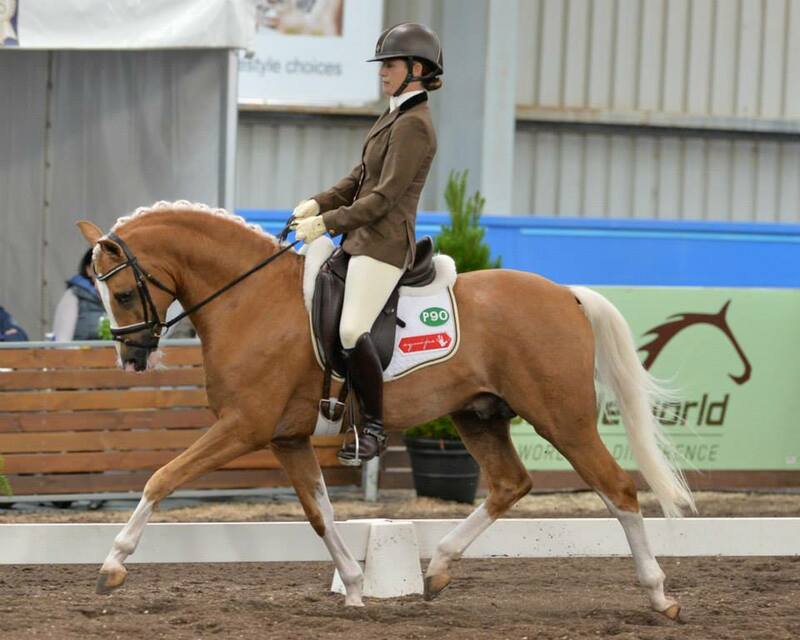 The new breed showed up clean confirmation, lively action, and refinement. 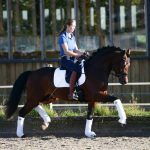 Presently, they are registered through a Germany-based registry association named Weser-Ems, after going through minute inspections since they are now a completely independent breed, and new blood is no more added to their studbooks. Soon after its development, it was spread throughout Europe, but is relatively new to North America. 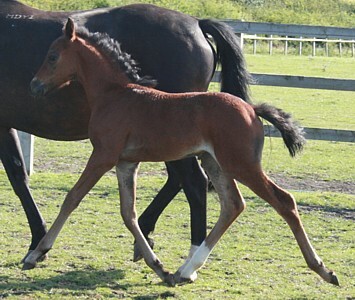 Because of their detailed horse-like features, they have been nicknamed as ‘Miniature Warmblood’. 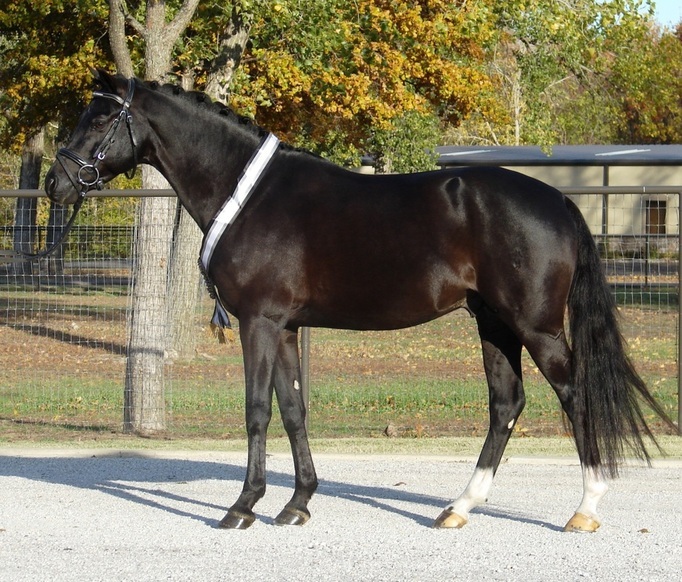 A mare named ‘Equinox’ that was put for sale, attained an outstanding height of 15.2 hands. 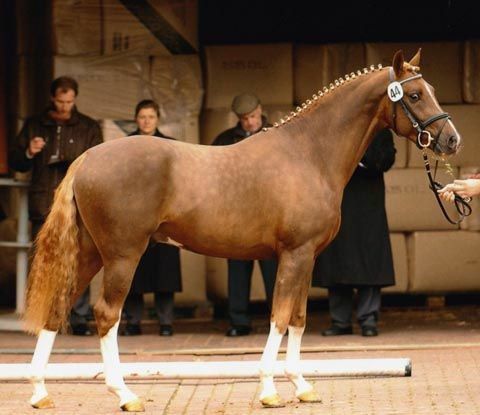 A German Riding Pony stallion named ‘Adonis’ emerged as the champion in the North American Stallion Performance Test in 2012.